Recharge API solution Across India and globally, having 500 + Users who are taking our API Services, Cyrus is also the only seller who offer Highest Margins on Online Mobile Recharge API system for Margin Slabs API is the short form of Application Programming Interface which is a protocol (set of rules and regulations), Designed to be used as an interface by two and more software application to converse with each other. 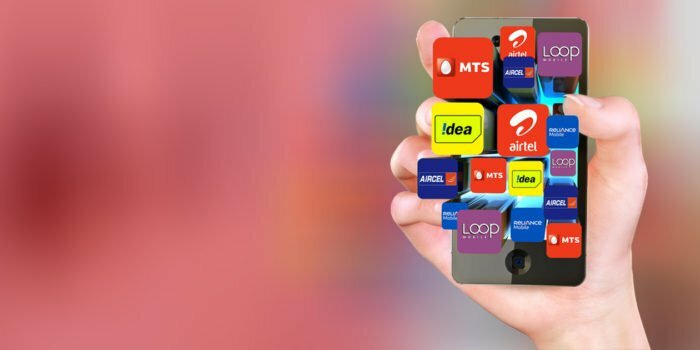 If any person wants to run their online recharge business then they require the API as must, as this is a platform to make the Recharges from all Operators and Networks. We are the aggregators in Market, who takes Direct Operator APIs also from reputed Vendors in India for highest achievement Ratio Guaranteed. As an API service provider we help you in the API integration development and the Implementation instruction. Along with the sample codes existing for Technologies Like: .net, PHP, Java Etc.Our API runs over the protected IP Mechanism with unique API Key, even we are working on encryption / Decryption technique. We implement all kind of security models. We will provide you the way. The way you want”. Gain to our services anytime, anyplace. True fulfillment is our promise.